Three-time (Gravity, Birdman, The Revenant) Oscar-winning cinematographer Emmanuel “Chivo” Lubezki directed (with co-director Chris Wilcha) and shot this short film heralding the coming Apple TV+ streaming service. 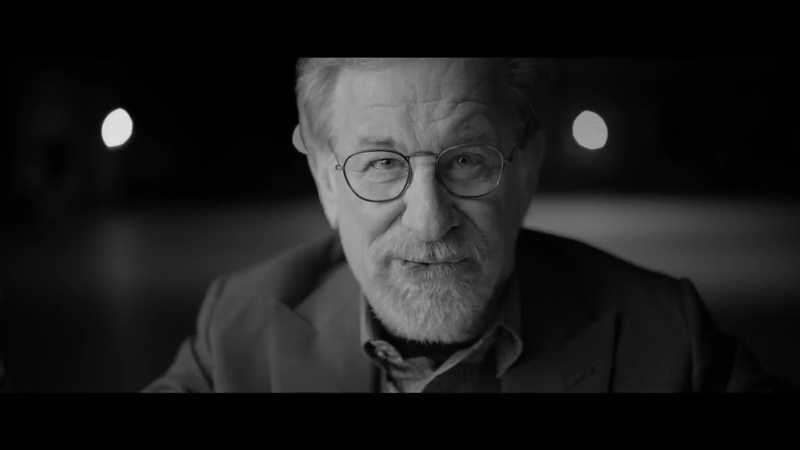 Titled Storytellers For Apple TV+, the black-and-white film features such iconic storytellers as Steven Spielberg, JJ Abrams, Sofia Coppola, Ron Howard, Octavia Spencer, Reese Witherspoon and more, take us through the creative journey of telling stories that matter. Storytellers transports the viewer into the mind of the filmmaker and underscores the important role stories play in our daily lives--to create a shared sense of connection. The film underlines the timely launch of Apple TV+, illustrating through stunning imagery and powerful prose that there’s never been a better time for stories that truly matter.